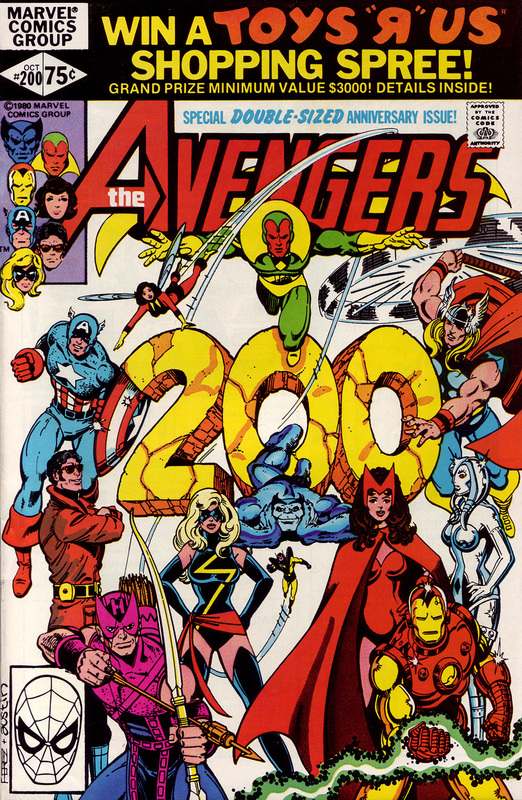 The definitive Avengers artist finished by Terry Austin the greatest inker that ever lived. It doesn’t get any better than that. Not a bad cover. Too bad the story inside was so damned awful and offensive.